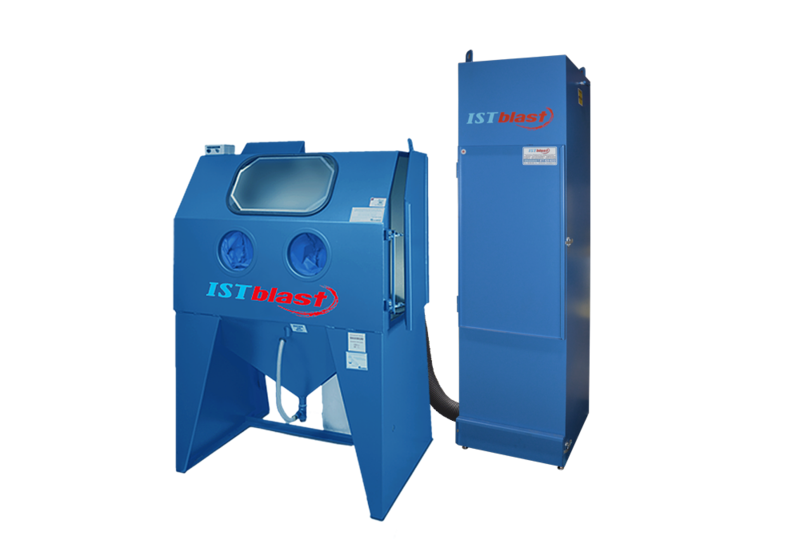 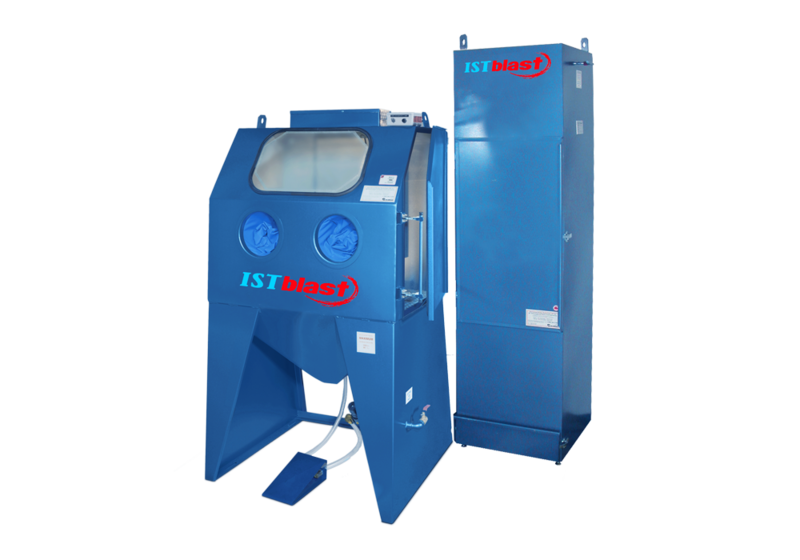 IST manufactures superior quality sandblasting cabinets that combine performance, versatility and durability. 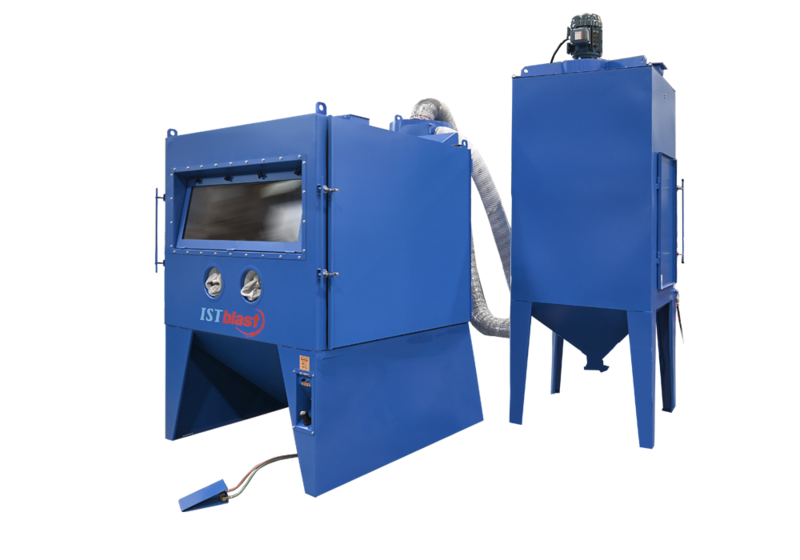 No wonder our cabinets have been approved for industrial applications in cutting-edge industries such as aerospace, aviation, military and automotive. 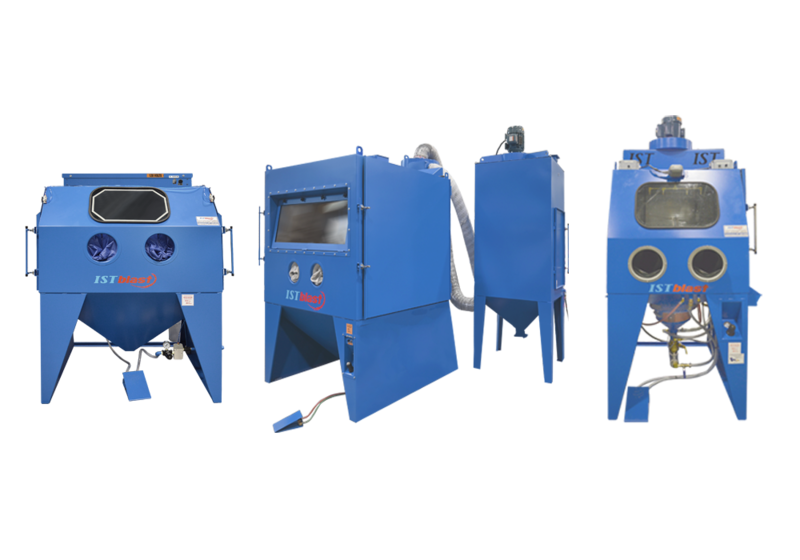 We offer a complete line of standard and custom cabinets to address the most demanding surface preparation requirements. 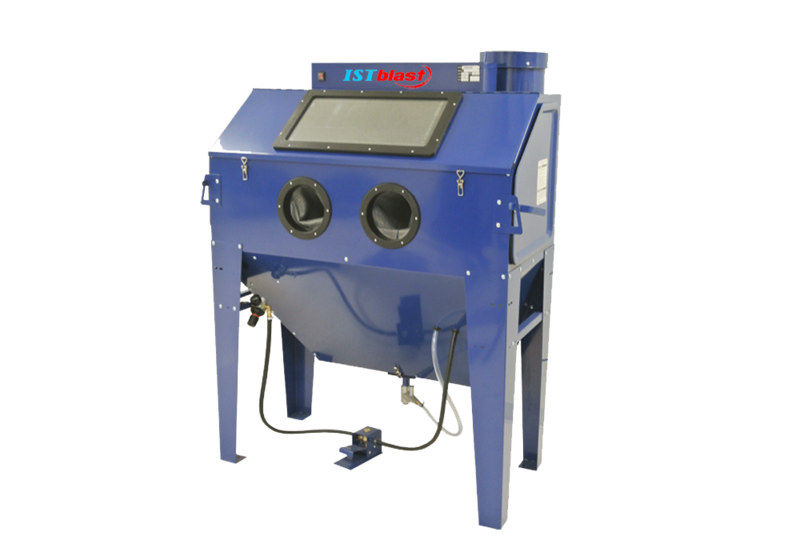 Whether you want to clean, etch, sculpt, deburr, finish or peen, ISTblast has your sandblasting cabinet needs covered.